David Pomeranz is one of the most successful and prolific songwriters and recording artists on the scene today. His songs and recordings have sold over 40 million copies worldwide and his musical projects have earned him a total of 18 Gold and 22 Platinum records. Billboard Magazine has referred to him as, “One of our finer voices…”and his concerts have delighted and inspired millions all over the world. 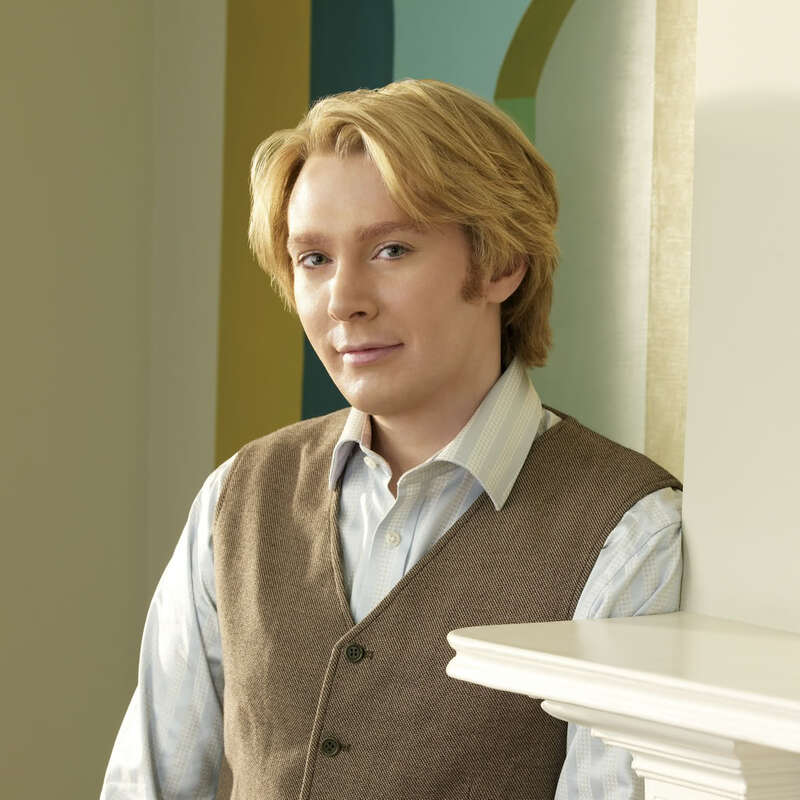 In 2008, Clay Aiken released a beautiful version of David’s classic song, It’s In Every One Of Us as a bonus track to launch his new album, On My Way Here on RCA. It’s In Every One Of Us has been translated into numerous languages and its heartfelt message of hope is sung all over the world. 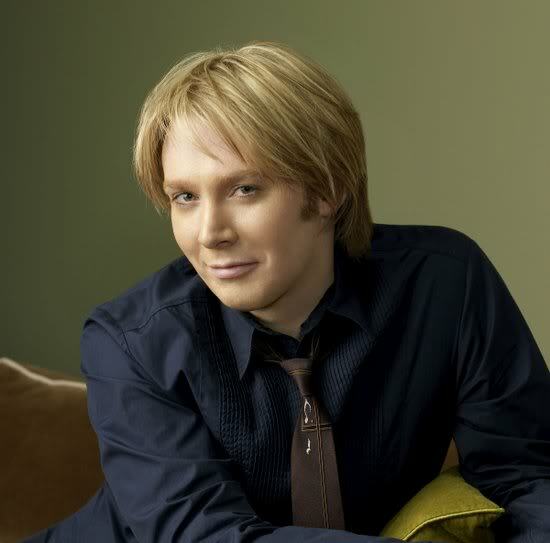 Some of the artists who have recorded and/or performed David’s songs include Clay Aiken, Bette Midler, Richie Sambora (of Bon Jovi), Kenny Loggins, Freddie Mercury, Richard Marx, The Carpenters, Isaac Hayes, Hubert Laws, John Denver, Kenny Rogers, Harry Belafonte, Leo Sayer, The Muppets, Glen Campbell, The Hollies, Lea Salonga, Cleo Laine and many more. 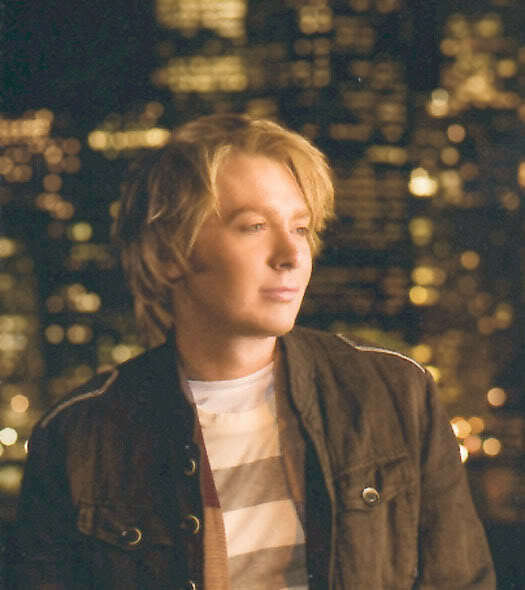 In 2002, Missy Elliott sampled David’s music for her hit single, “One Minute Man” (Elektra) which went to the top of the Billboard Charts. 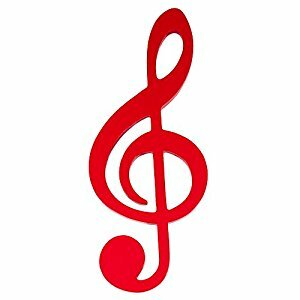 It’s In Everyone of Us is a beautiful song. 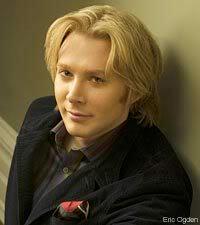 We are fortunate that David wrote the song and lucky that Clay Aiken was able to record it! Thank you Mr. David Pomeranz for write such an inspirational and beautiful song. Clay does an amazing performance of this song! And Thank you, CANN for sharing! I do love this song and especially the On My Way Here CD has been a favorite of mine. It's In Everyone Of Us is beautiful and very inspiring. The information that you provided on David Pomeranz was also appreciated. I hope everyone had a great 4th of July – and hope those suffering in this heat wave will get some relief soon! Love that song, haven't listened to it in a while. Thanks! Error: Error validating access token: Session has expired on Tuesday, 21-Aug-18 16:13:01 PDT. The current time is Thursday, 18-Apr-19 22:38:36 PDT.